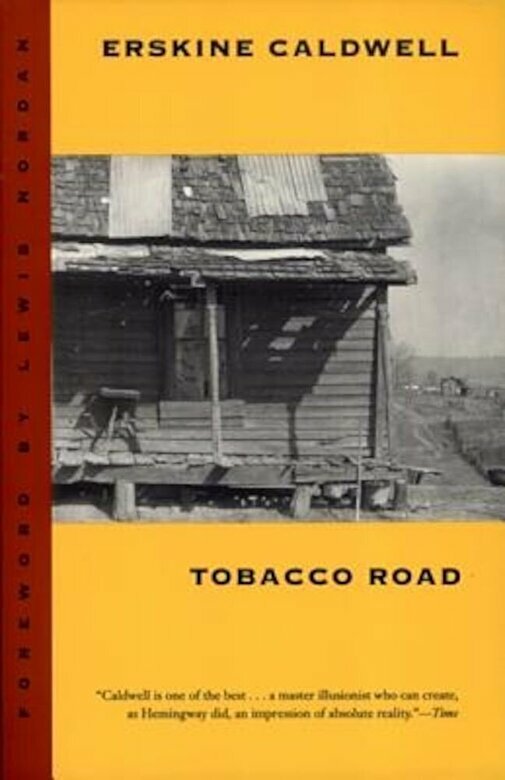 Set during the Depression in the depleted farmlands surrounding Augusta, Georgia, "Tobacco Road" was first published in 1932. It is the story of the Lesters, a family of white sharecroppers so destitute that most of their creditors have given up on them. Debased by poverty to an elemental state of ignorance and selfishness, the Lesters are preoccupied by their hunger, sexual longings, and fear that they will someday descend to a lower rung on the social ladder than the black families who live near them.